Schweitzer has been king in the region, with some national recognition by Unofficial Networks in early January for having one of the deepest snow packs in the country, and with the title for the resort with the most acreage open in the country. All mountains are excited about their upcoming season- pass price announcements and encourage those who don’t have season passes this year to keep their eyes out for the announcements later this month. Passes typically go on sale sometime in March and allow pass holders to use them for the rest of the season. Each mountain has a slightly different program, so check out their websites for all of the details. This usually bodes well for those who like to ski powder. The forecast for the remainder of the season looks promising, and nothing says spring at the local mountains like powder days and spectacular events. (See “Winter Events” on page 10.) 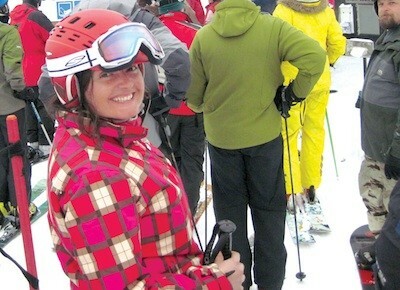 All of the area resorts host events every weekend until the end of the season. At Silver Mountain, there are Silver Saturdays — as long as people are skiing and there is snow on the slopes, they’ll stay open on Saturdays. Come the warmer weather, the mountains will change gears. Lookout Pass will open the Hiawatha Trail as soon as snowmelt allows. Schweitzer Mountain Resort and Silver Mountain will operate this summer, as they have in the past, hosting music festivals, chairlift rides and trails for mountain biking and hiking. And at 49 Degrees North, they’ll be working on Angel Peak. “The day after operations close for the winter season, work begins on terminal placement for the new chair that will access Angel Peak,” Bakken says. A total of 19 towers will be erected, giving the new lift a 1,100-people-per-hour capacity with a vertical rise of 1,150 feet and a ride time of nine minutes. 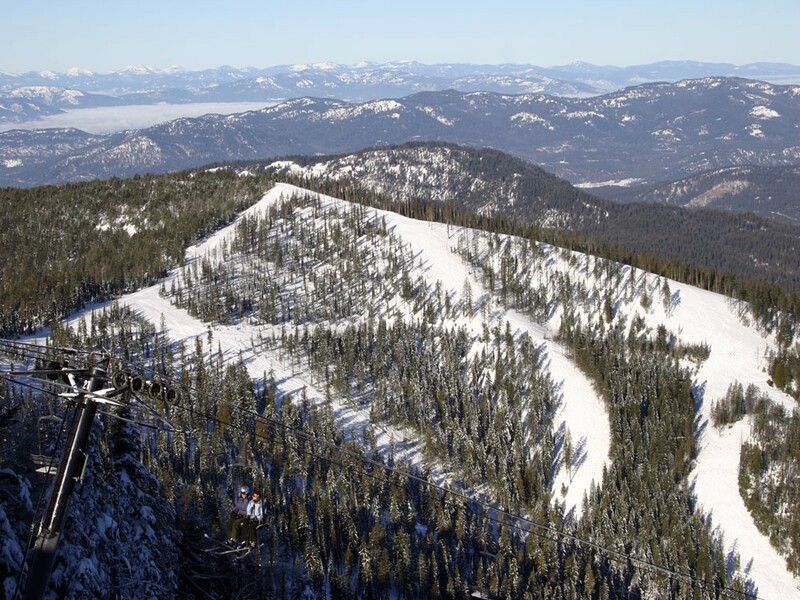 The Angel Peak terrain keeps with the tradition of tree skiing at 49 and is scheduled to be ready for winter 2012-13 with load testing scheduled for the end of September. Expansion is also on the immediate horizon for Mt. Spokane. They have been working through the initial steps and permit processes to open what McQuarrie calls, “the sixth pod of skiing on the backside.” Once the permitting process is completed (scheduled for sometime this spring), construction will immediately commence on clearing the new runs. Mt. Spokane is also going through the chairlift buying process and hopes to have a new chairlift installed during the summer of 2013.